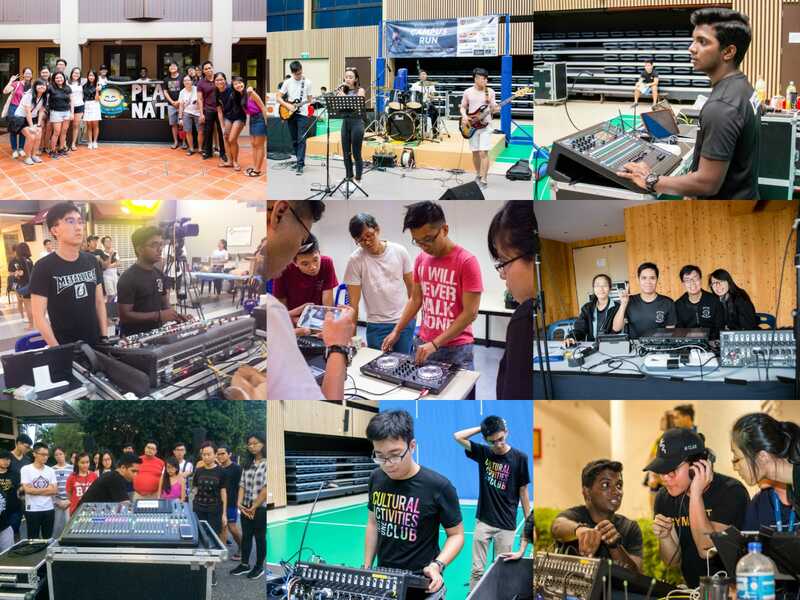 As one of the two support clubs under NTU Cultural Activities Club, we provide live sound reinforcement services, supporting concerts and events both within the school and externally. Our Motto: One does not need to be a professional to provide professional service. 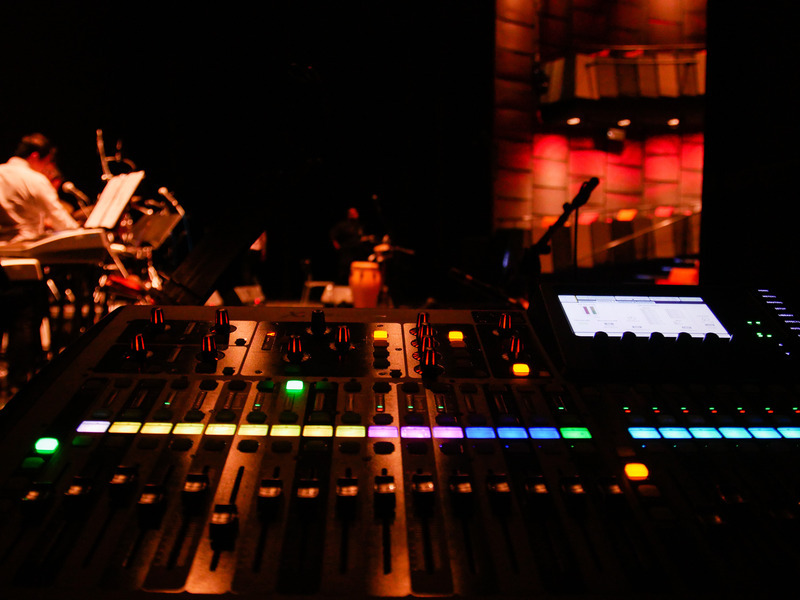 To live up to our motto, we train our members in audio engineering and in the use of our equipment. Members may also choose to sign-up for DJ and studio production workshops. The club is also constantly seeking for new areas and opportunities to provide a better service, and to allow members to gain exposure to new situations. We are proud to be awarded the Most Outstanding Member Club of NTU Cultural Activities Club for the Academic Year 2015/2016. For general enquiries, please do email us at cac-ce@e.ntu.edu.sg.